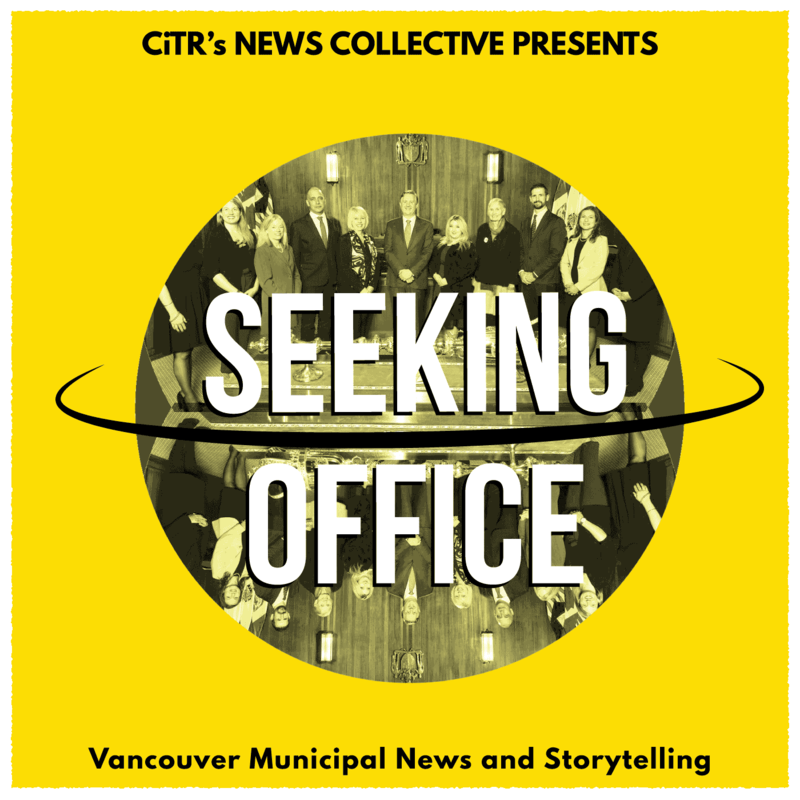 From CiTR's News Collective, this is At-Large — innovative storytelling from Metro Vancouver. On Wednesday, December 12th, Vancouver City Council passed a motion to request that the provincial government withdraw a tax on properties valued at over three million dollars — currently referred to as the "School Tax." In this episode, City Councillor Pete Fry explains why the Greens voted alongside the NPA in favour of this motion and how his vote was a intended as a signal to the provincial NDP, rather than a defense of Vancouver's wealthy homeowners.